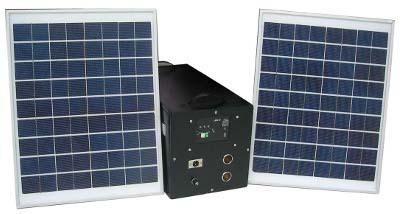 When constant electricity block-outs are playing on your nerves, or when your power supplier is very unreliable in supplying electricity to your home; than it is a time for you to purchase solar powered generators for your household and be sure that next time when you will really need electricity – you will have it 100%! Solar powered candles are a new trend for gardens, outdoor areas, garages, or any other use that you may possible think of. This is a great device which will provide eternal light, and you no longer need to bother with changing the batteries or complex extension for electric systems. 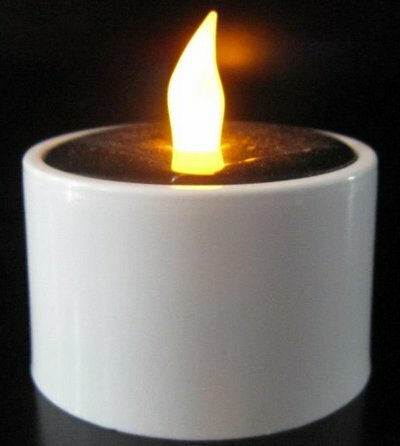 Solar powered candles will become very handy for places where electricity is not easily reached, or where you need not a big, though constant source of light. They work like another solar device solar powered camping lantern but give more romantic feeling.